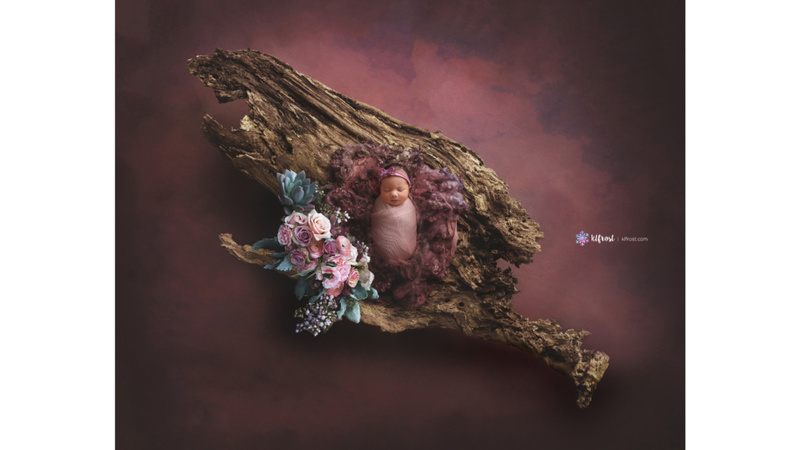 HEIRLOOM FINE ART CREATED BY JOHNSTOWN OHIO NEWBORN PHOTOGRAPHER, KRISTIN FROST. SHE WORKS WITH HER CLIENTS TO PRODUCE A REMARKABLE GALLERY FOR YOUR FAMILY'S LEGACY. 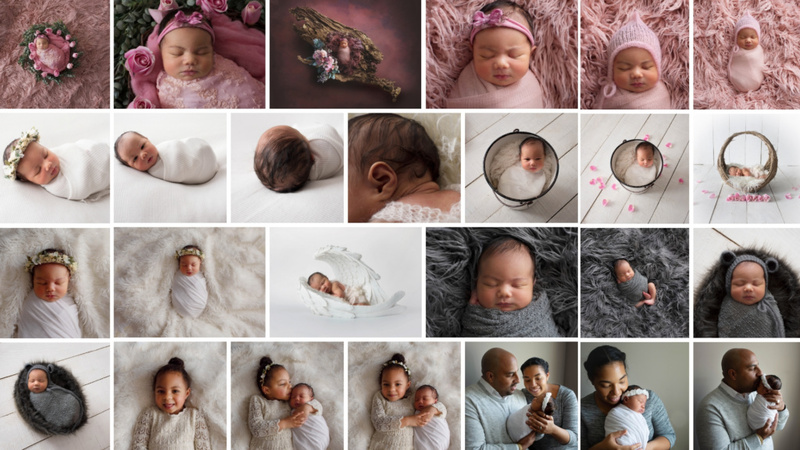 THE KLFROST EXPERIENCE INCLUDES AN IN PERSON CONSULTATION WHERE TOGETHER YOU WILL DESIGN YOUR BABIES NEWBORN SESSION. Johntown Ohio Newborn Photographer. 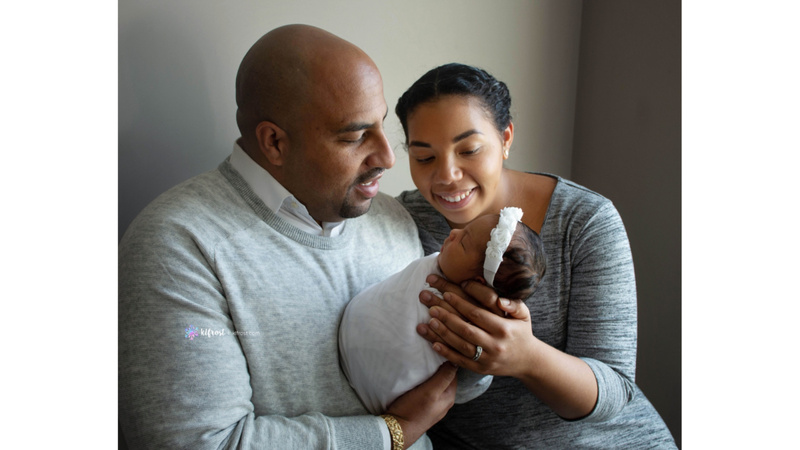 Meet Gianna Rose and her beautiful family! 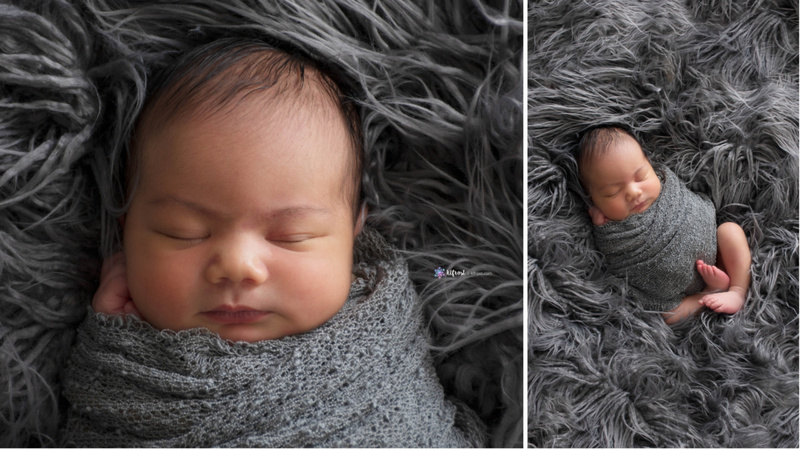 Gianna and her family traveled to KLFROST's Johnstown Ohio Newborn Photography Studio. 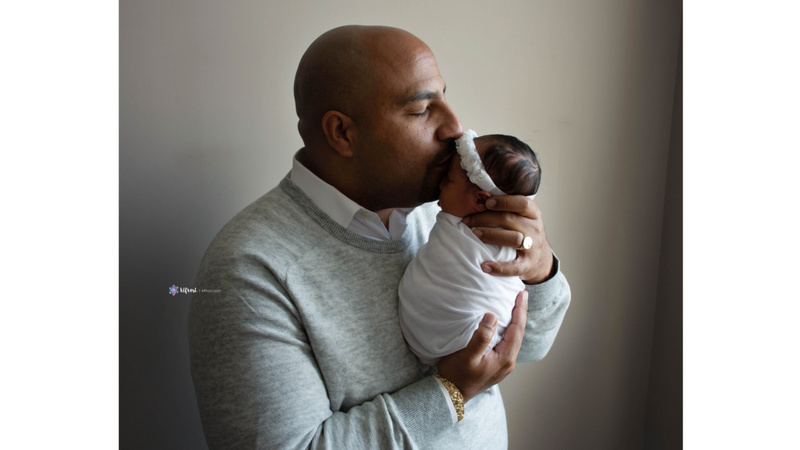 Gianna's family approached me less than 2 weeks from their due date, and I am so thankful that I had availability. With time being a factor, we immediately had a consultation over the phone where we discussed their expectations, theme in Gianna's nursery and some intimate family details that make them unique. I could just hear the love that they have for one another and their baby girls. Meeting new clients is the BEST, we meet over coffee to discuss all the details of their upcoming session about 4-6 weeks before your due date. I try to accommodate all families and their physical availability, if meeting in person does not work we discuss your session details over the phone and electronically. Gianna's family is an example of planning over the phone and electronically via email, and I am over the moon hearing how happy they are with their experience! Together we planned Gianna's session around a theme, including her name. 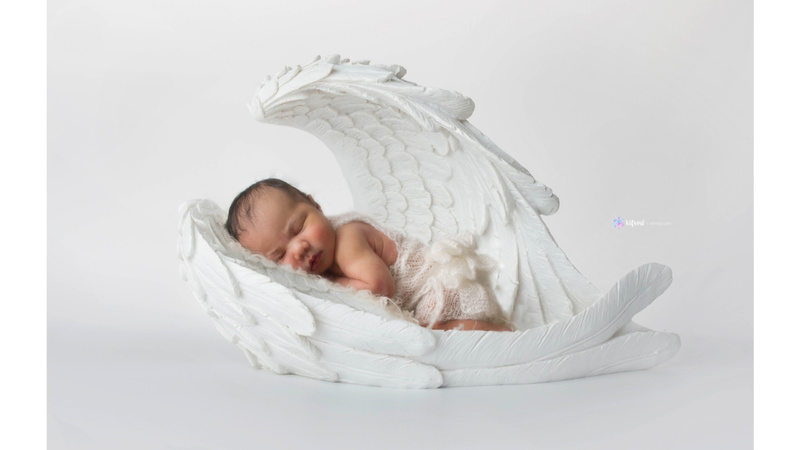 Rose was named after her great-grandmother, she loved and collected angel wings. 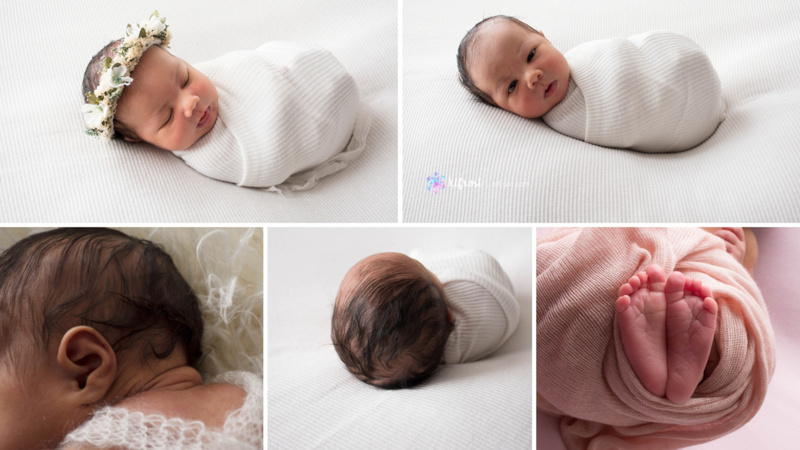 Being named after a family member is such a sweet honor for this baby girl and her family members. 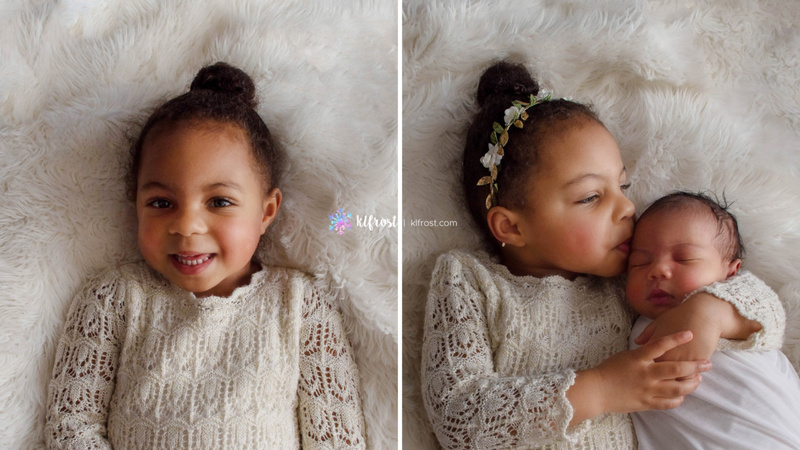 Designing this session for Gianna and her great-grandma was a complete honor. 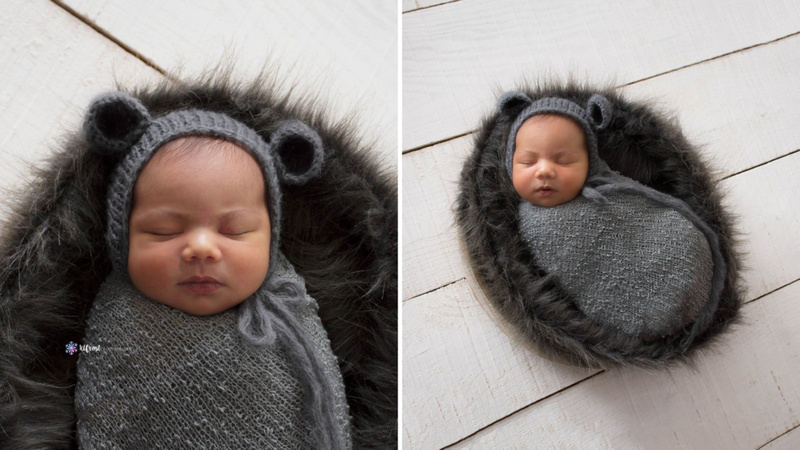 JOHNSTOWN OHIO NEWBORN PHOTOGRAPHER, KLFROST PHOTOGRAPHY SERVES ALL OF CENTRAL OHIO. KRISTIN HAS A BOUTIQUE HOME STUDIO LOCATED IN JOHNSTOWN, OHIO. 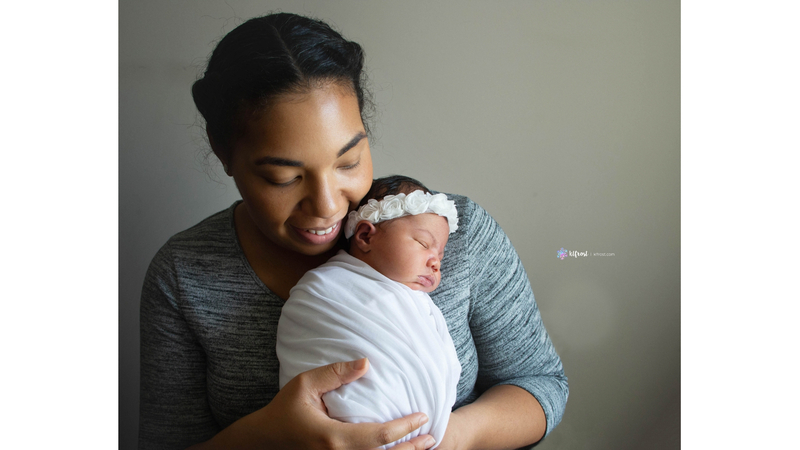 SHE SPECIALIZES IN BEAUTIFUL MOMENTS OUTDOORS AND TRAVELS TO HOMES ALL OVER OHIO FOR MATERNITY, LIFESTYLE NEWBORN PHOTOGRAPHY SESSIONS.